Introduction The modern data center is rapidly changing and evolving to support the current and future demands of technology. At the center of this change is the network—the single entity that connects everything and touches all components of the data center. 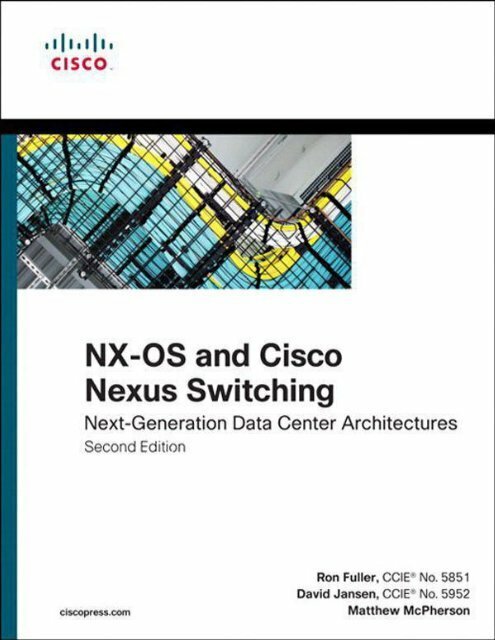 With that in mind, Cisco has launched a new series of switches, Nexus, based on a revolutionary new operating system, NX-OS, to meet these changes and provide a platform with the scalability, reliability, and comprehensive feature set required in the next-generation data center. The purpose of this book is to provide a guide for the network administrator who might not be familiar with Nexus and NX-OS.  It is intended to be used as a “go-to” resource for concise information on the most commonly used aspects of NX-OS across the Nexus 7000, 5000, 5500, and 1000V platforms. Goals and Methods The goal of this book is to provide best practice configurations to common internetworking scenarios involving Nexus products. Having been network administrators, the authors are conscious of the pressures and challenges with finding accurate and relevant information, especially on new technology. They intend this book to be a resource network administrators reach for first. Although there might be more than one way to accomplish a networking requirement, this book focuses on the best way that minimizes operational complexity and maximizes supportability. The authors realize and respect that there might be corner-case scenarios that call for configurations not described in this book but sincerely hope they address the vast majority of common configurations. Who Should Read This Book? This book is targeted for the network administrator, consultant, or student looking for assistance with NX-OS configuration. It covers the three major Cisco Nexus products and highlights key features of them in a way that makes it easy to digest and implement. How This Book Is Organized This book has been organized following the OSI system model with the initial chapters starting with Layer 2 and then moving to Layer 3. Network-based services such as IP multicast, security, and high availability are then added. Next, the embedded serviceability features of NX-OS are explored, before moving to emerging data center architecture, Unified Fabric. With the drive toward virtualization, the need for increased visibility and control arises, and the Nexus 1000V meets these goals, which are covered next. Quality of service (QoS) is detailed before moving to the next topic, Overlay Transport Virtualization (OTV), where L2 segments can be safely extended between data centers. The last chapter features a case study of an Enterprise customer who migrated from a Cisco Catalyst-based architecture to a Nexus-based one. The detailed step-by-step process is illustrated to provide a cookbook that can be used in many places.